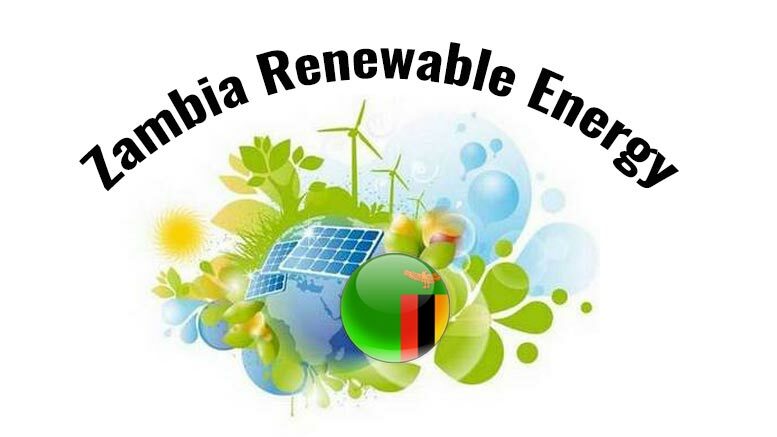 Zambia’s President Lungu recently said that his government will commit to promoting renewable energy development in the country, including solar and biogas. This will help Zambia diversify its power sources since the country depends mostly on hydropower which relies on steady rainfalls. However, Zambia’s rainfall patterns are unpredictable, which calls for diversification, Lungu noted. “[…] the nation’s energy strategy will be a combination of clean renewable energies alongside the grid,” Lungu said. In September 2016, the Zambia Development Agency (ZDA) held talks with investors from Germany and Italy willing to invest in Zambia’s solar power. The ZDA indicated that it has received queries from a German company aiming to invest USD500m in solar power to produce about 400MW of power. 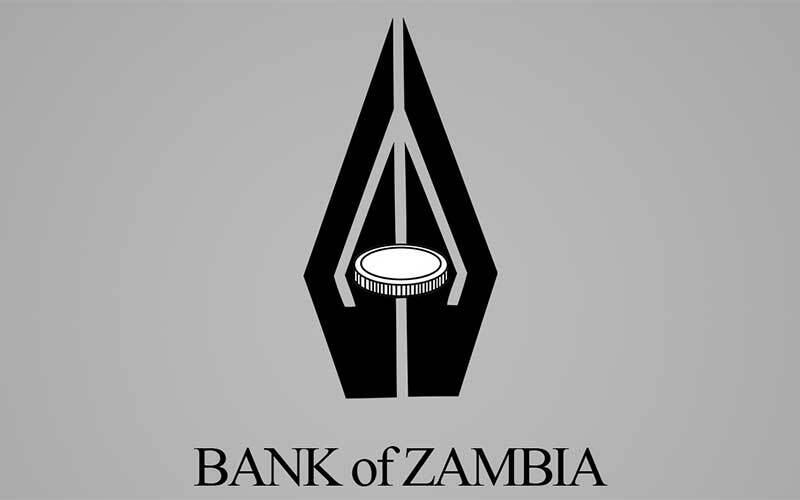 Additionally, another group of investors from Italy are interested in setting up a solar plant in the Lusaka Multi-Facility Economic Zone (MFEZ) and two others in western and northwestern Zambia. Lungu added that Zambia’s diversified energy mix will also include nuclear energy. “In this regard, I am happy to announce that we have good progress with nuclear energy partners both at governmental and private sector level,” he said. As a result of expansion in economic activities especially in the mines, the peak demand for electricity in Zambia increased from 1,100MW in 2001 to 1,600MW in 2009 while the country’s installed generation capacity is 2,434MW. The growth in demand is estimated to be between 150MW and 200MW per annum. The demand for electricity in Zambia is expected to exceed 2500 MW by the year 2020. Currently (2016), hydropower accounts for 96% of Zambia’s electricity production while diesel accounts for the remaining 4%.